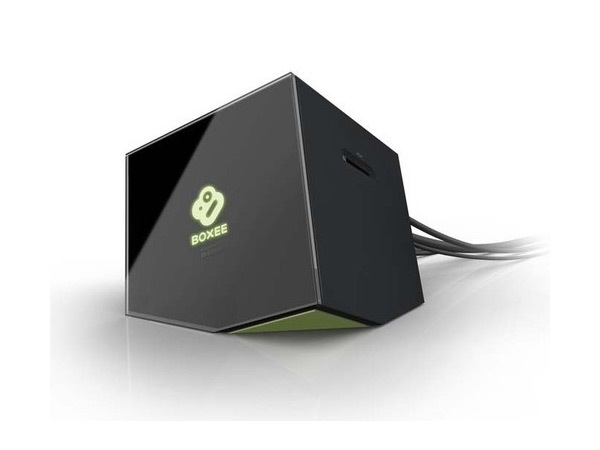 Boxee Coming To iPhone, iPad and Android? Boxee is looking to bring new premium content to its service and has just announced it has chosen Vindicia as its payments platform provider. Using Vindicia as Boxee’s payment gateway allows it to enable payments on its website and across mobile platforms like the iPhone, Android and iPad. The new partnership will allow Boxee content partners to offer premium content through a wide variety of payment methods and plans, from individual pay-per-view charges to premium subscription models. Allowing user to purchase the new content via credit card, gift card, or PayPal. Boxee’s eventual expansion to these platforms will pave the way for universally accessible content no matter where a user is (we love this idea! ).